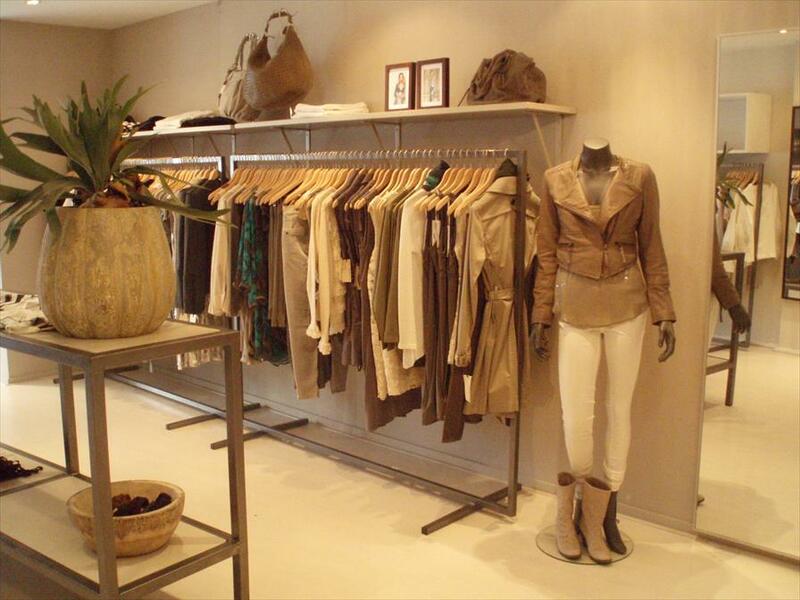 FELIZ Collections - Ladies fashion in Den Bosch. You can find in this shop a large collection of ladies clothes from Scandinavia, which are well known for their quality and, material and cut. Next to the Scandinavian brands, FELIZ Collections also have German, Italian and Dutch brands. FELIX Collections is an exclusive fashion shop for the modern woman. The collection and diversity of the clothes makes it possible for everyone to find an outfit that fits perfectly. The ever changing collections make this all so surprising. After a first visit, you are sure to return. The atmosphere is open and light and they have a well arranged display. On a visit you will be warmly greeted by one of the personnel into this warm establishment. Good service is of a high standard here, and a cup of tea or coffee is always at hand. 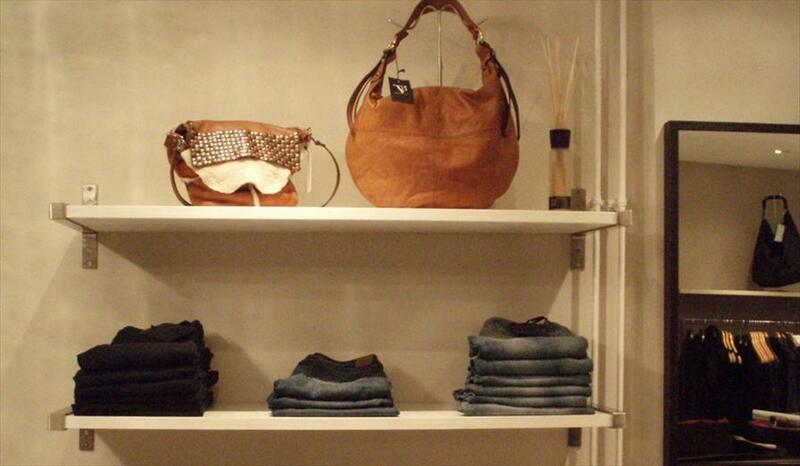 For most brands, the shop offers the exclusiveness equal to the city of Den Bosch. Anecdote, seventy, drykorn, style butler, Sibin/Linnebjerg, dL1961, kontatto, soft rebels, dante6, JC Sophie, Abro, Miccy's en FVH. Elke eerste en laatste zondag van de maand open.